We applaud the strong, bipartisan condemnation from members of both sides of the aisle in Congress and from our Democratic gubernatorial candidates here in Florida. It is clear from statements to the media from the President’s own administration officials that this decision was made for political reasons and is not an issue of military readiness. 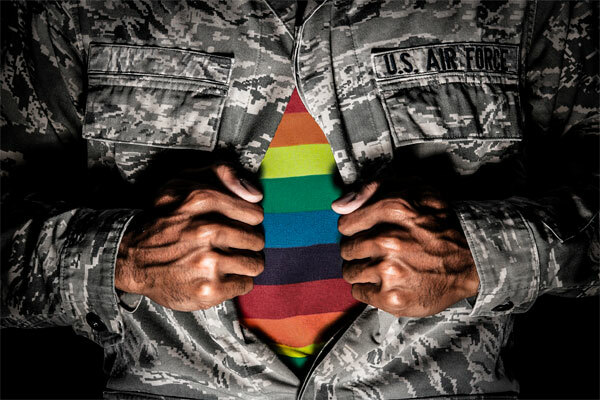 We hope that Congress will quickly take up legislation to protect transgender service members from discrimination. « Join us for our Summer Conference in Tallahassee!